It is quite common for people to mistake their ego as their confidence since there is a very thin line separating the two. 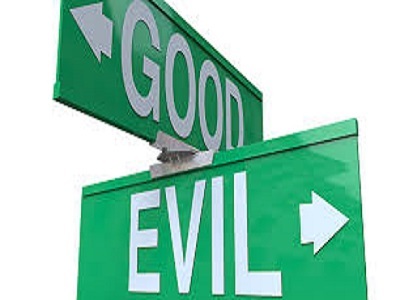 Being egoistic tends to make you arrogant and disrespectful to others, which is a clear indication that you are under the influence of the evil. The ego is the worst enemy of the soul. You can try to rein in your ego by treating everyone with equality and respect. Your humble attitude will be your greatest reward and will help you overcome other vices affecting your personality. 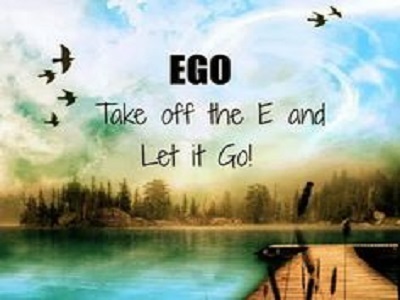 Don’t allow your ego to separate you from your loved ones. 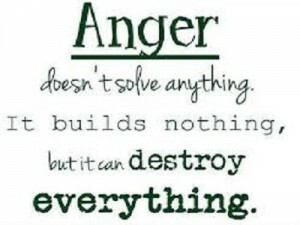 If you are not able to control your anger, you are likely to cause not only emotional damage to people around you but in the worst case, you might even harm them physically. 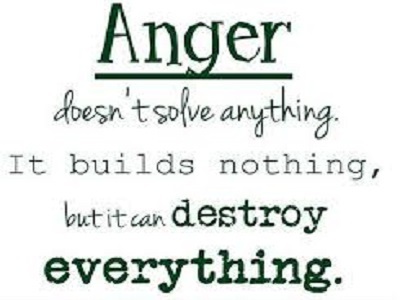 That is why conquering your anger proves to be a major victory in your fight against the evil within you. Removing yourself immediately from a situation that you feel uncomfortable in, is the best way to avoid anger outbursts. You can also practice meditation or undertake anger management courses to gain better control over this monster thriving inside you. Feeling satisfied with what you have is a bliss and only the most fortunate people experience it. 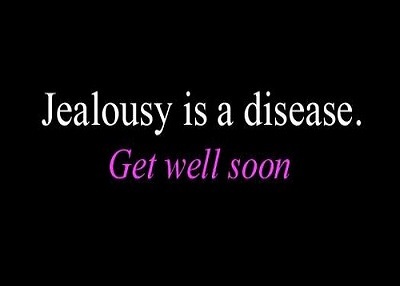 Jealousy is the root cause of various crimes that can ruin not only your life but those of your loved ones as well. The best way to overcome the feeling of jealousy is to take a look at your hand. You need to understand that even all the fingers of your hand are not the same. So it is only natural for different individuals to have different fates in the form of different comforts and luxuries and you need not feel jealous about this fact. Repeating this thought is sure to help you overcome this dreadful feeling. Greed can be extremely dangerous irrespective of whether it is for materialistic objects or for things related to your emotions and feelings. In fact, most learned people consider greed to be the mother of all evils which is why it is extremely important to control it. One of the most effective ways to overcome greed is by looking at the less fortunate people rather than those who are much better off than you. 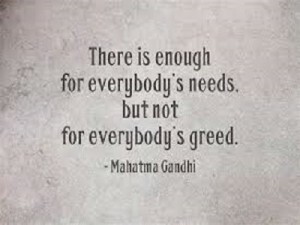 It’s high time that we free ourselves from greed and walk towards a corruption free society. In order to celebrate Dussehra in its true sense, it is important for you to gain victory over the evil residing within you. Then only will you actually enjoy the true spirit of the festivities and feel the happiness and contentment that the festival brings. 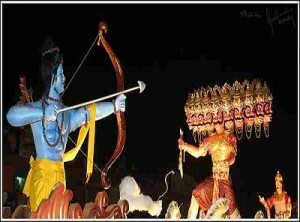 Thatslyf wishes its readers a wonderful and joyous Dussehra!! Really on this day we must introspect ourselves. Nicely written.